There are 3 street markets in Brixton. 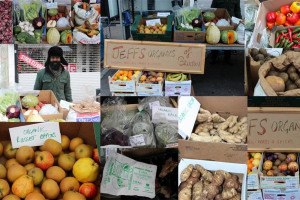 BMTF CIC currently operates one of them: Brixton Station Road market. We have run it successfully on a community business model since 2012. 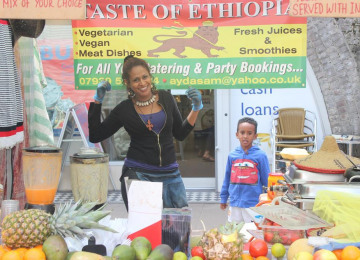 Electric Avenue and Popes Road street markets are managed by Lambeth Council. Lambeth’s lack of resources means the potential of the other two street markets is not realized. Eg: occupancy tests from Sept-Dec 2014 carried out by BMTF show average daily underoccupancy of 38.7% - that's lost annual income of up to £214,680 based on current pitch fees. 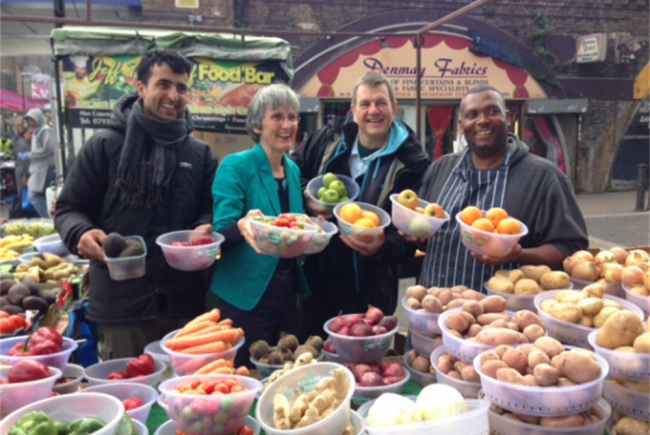 We believe together BMTF and Brixton BID have the passion and expertise to turn this around. A feasibility report / business plan will explore if & how we might partner to take on management of all 3 markets. Market software and tablets will significantly upgrade our market operations – essential to future success and prosperity of the markets, regardless of feasibility outcomes. 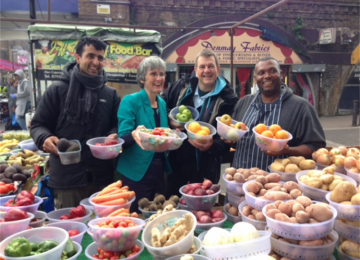 This funding will deliver tools that help ensure our markets are diverse and exciting for shoppers, well-run and profitable for traders – and our streets and stalls are as vibrant and welcoming as possible. BMTF represents over 100 years experience in day to day operations, business and development of Brixton’s 3 street markets. The feasibility / business plan will help realise the value of that experience by assessing the potential for ourselves and Brixton BID to be directly involved in the markets’ management (as opposed to simply operations). Specialist market software and tablets would allow efficient operations, on site and on the move. We’d be able to deliver improved income and clearer, more transparent communications between traders and operations. 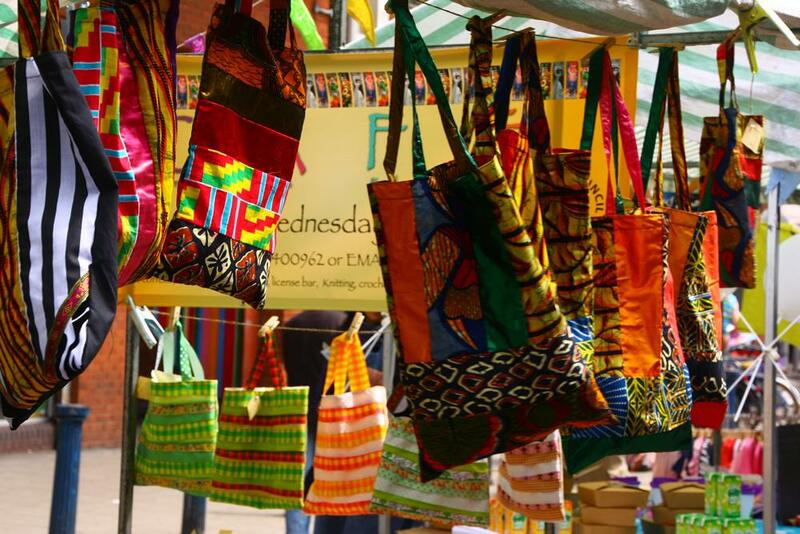 The benefits of good management for the local community and shoppers is that the markets will operate at fuller capacity, be better curated with a more appealing mix of stalls and be more responsive to both traders and customers. 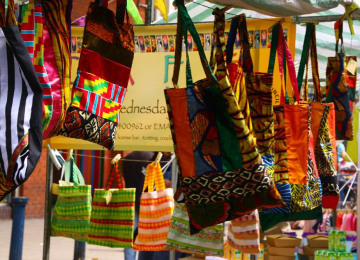 Consultants are producing a Brixton Street Market Strategy for Lambeth. We have a unique opportunity to feed into the process which will explore various management models for the market. Our feasibility study would look carefully at how a partnership between BMTF CIC & Brixton BID could combine skills and experience to create the strongest possible team to run our street markets. Upgrading our existing business plan will give us the research and road map necessary to nurture and develop this jewel among London's markets. The software / management system will deliver efficiencies and improved income that allow us reinvest, eg: in marketing and improvements to the quality and design of stalls. Brixton has one of the densest concentrations of micro-businesses in London: our street markets sit alongside the covered markets and a host of independent shops and traders. We're a proud & central part of that cultural and economic ecosystem; this project equips us to remain so, into the future. 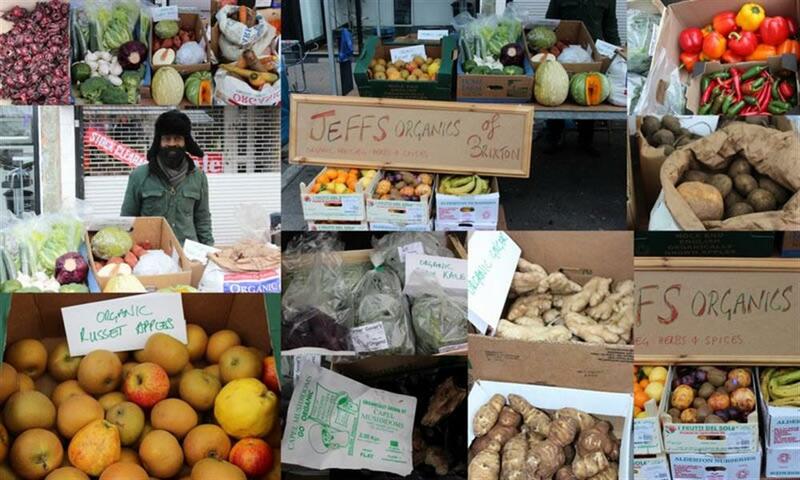 Brixton Station Road Commnity 5treet Market is run by the Brixton Market Traders’ Federation CIC. 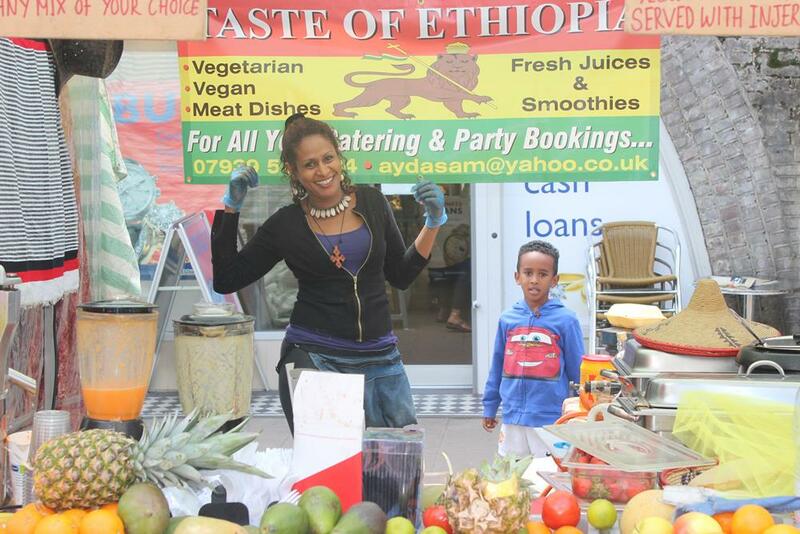 That means it’s run by traders themselves, and any profit we make goes back into Brixton. It isn’t owned by a private corporation or run by the local authority, which makes it one-of-a-kind. 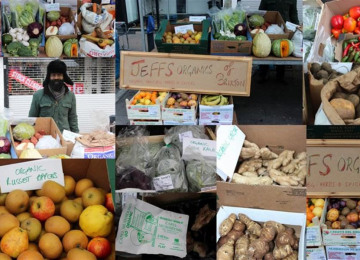 There are three main street markets in Brixton: Electric Avenue, Popes Road and Brixton Station Road, and each has it's own unique character. Central Brixton has what must be one of the densest concentrations of micro businesses anywhere in London - 3 street markets, 3 indoor markets, the Pop Brixton project and lots of independent shops and businesses mean there is a ton of enterprise and creativity in the neighborhood. The street market is the beating heart of what makes this area so distinctive, so diverse and so loved by the community. But we are part of wider Brixton, and we take a connected view of our place here. We've spent decades building up relationships with other local business owners, shoppers and residents because we know that making Brixton the best it can be is a community effort and we do best when we work together. We’ve got a big social responsibility to hold onto that community spirit. To make Brixton an even better place to live, work and do business the market has to keep growing and keep up with the times. 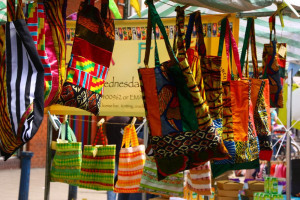 We need to grow a diverse mix of stalls and events; use technology cleverly to make us more efficient; make sure we're as welcoming and fun to visit as we possibly can be; and make sure we're working at full capacity to create the best offer for our customers and the best business for our traders. We create job and volunteer opportunities, we help business start-ups get their feet off the ground. We also work with local charities and community groups – we’re already growing plants and flowers on the street, thanks to Brockwell Community Greenhouses and other locals who got stuck in. 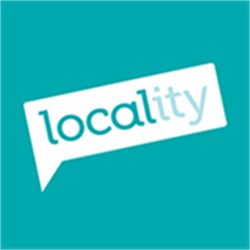 Project Delivery Manager: Brixton Market Traders' Federation CIC The Project Delivery Manager takes legal responsibility for receiving and spending the funds raised and ensuring the project is delivered. Contractor: Brixton Market Traders' Federation CIC The team responsible for building or installing the project.